Conversion rates are everything and persuasive content is essential. But optimizing a website takes time and measuring the results is difficult. 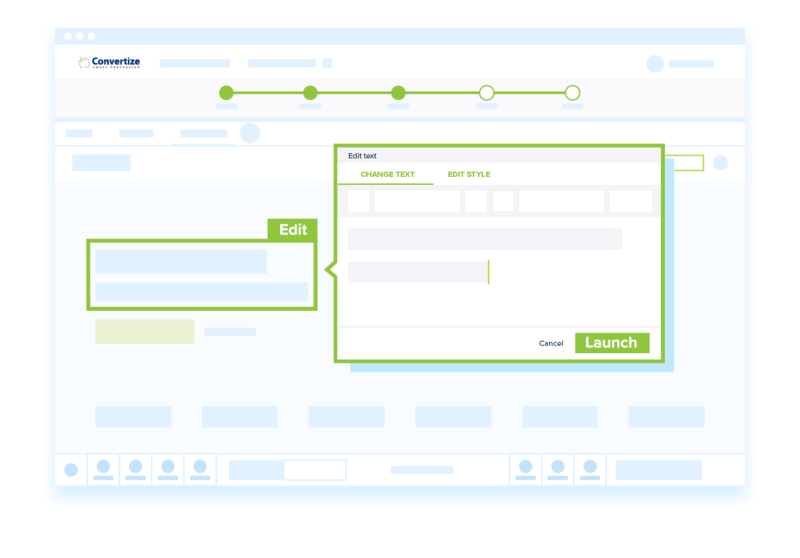 Convertize allows you to modify and test any page on your site with an intuitive editing tool. 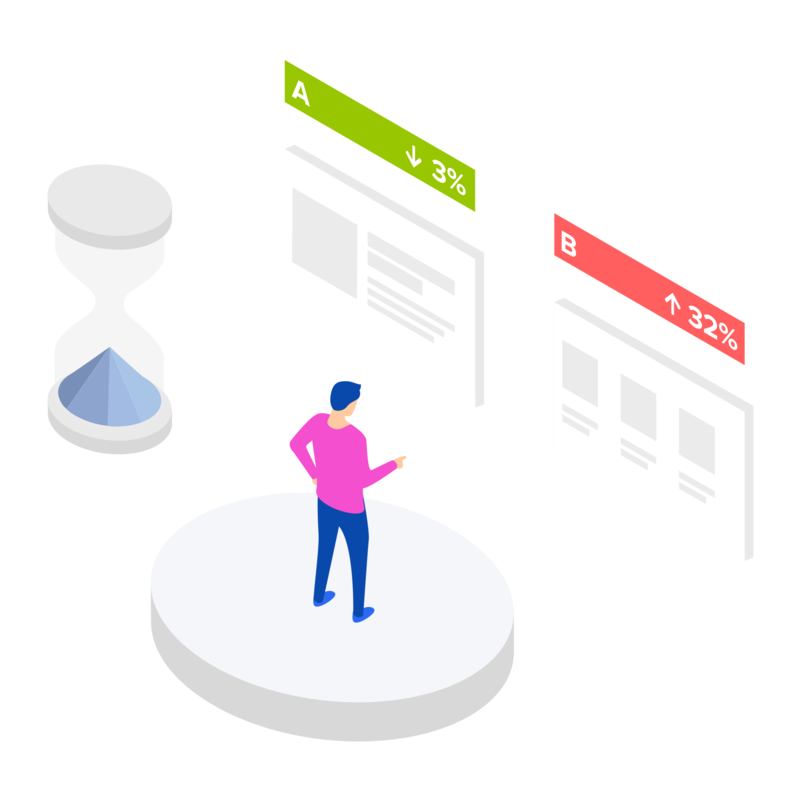 A/B testing (or Split Testing) is a scientific method that allows you to compare two versions of a webpage: A and B. Convertize A/B testing software makes it possible for anyone to create a test and see which version converts better. "With the easy to navigate UI and reporting, we were able to optimize on the go and increase conversions"
Convertize A/B testing software provides an intuitive visual editor, so it is easy to create new tests. To start testing your ideas, you simply need to install a small pixel (which typically takes under 5 minutes). Once this is in place, you can set up tests and launch them in seconds. Our A/B testing software includes unique features that make testing easier. Autopilot – The Convertize algorithm distributes your traffic automatically. It is an improved version of the “multi-armed bandit” algorithms used by most A/B testing tools, sending the majority of your traffic to the best-performing pages. Hybrid Statistics – Convertize comes with an in-built significance calculator. Applying the Hybrid approach, which combines Bayesian and Frequentist statistics, the calculator identifies significant results as quickly as possible. Smart Duration – The duration feature reduces the opportunity for human error by calculating how many days an experiment needs to run to achieve statistical significance. Lightning Mode – Convertize offers the fastest page-loading of any testing software. Loading speed affects your search engine ranking and customer experience. “Lightning Mode” makes page loading 17.2 times faster than other leading A/B testing software. The Autopilot means that you never need to worry about your site’s performance. Traffic is directed to the best-performing version of a page, so you don’t lose valuable conversions whilst your test is running. Before launching an experiment, Convertize includes a review stage with an A/B testing checklist. The checklist identifies any targeting or tracking errors, and prevents the most common A/B testing errors. This means you can launch tests with complete peace of mind. Our A/B testing software comes with in-built customer support, so you can contact our Conversion Rate Experts at any time. Our team is only composed of CRO Marketing Experts, so you get the right answers to any problems you might have. 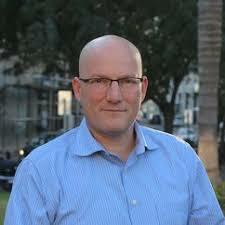 Convertize is an A/B testing software tool developed by Marketers for Marketers. Instead of relying on Web Developers and IT specialists, anyone can edit and test a webpage. CRO Experts are available to ensure your A/B testing projects succeed. While other platforms provide “customer support”, we provide expert consultation through live chat. 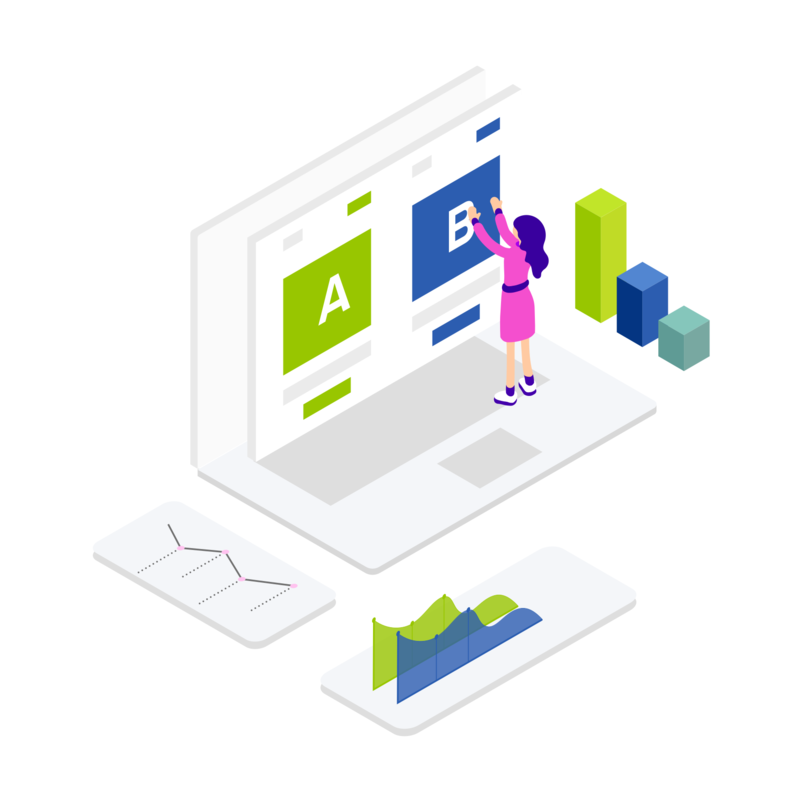 To help get you started with A/B testing, our CRO Experts contribute regular articles: A/B Testing Articles and Best-Practice Guides. Ready to launch your first A/B test?